The services on Sunday start at 9:30 and last approximately one hour. On most Sundays the service is divided into two parts. The first part is family-oriented and the adults and children sit together in the church. 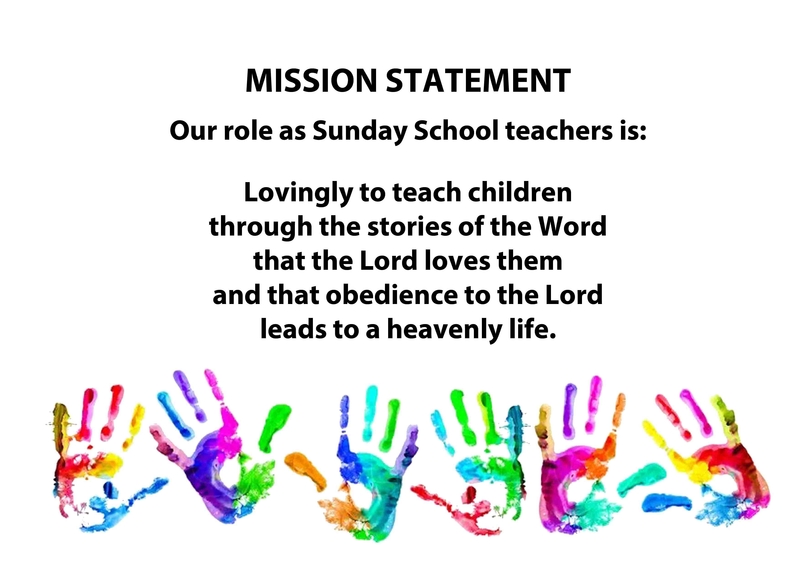 The second part is directed more towards the adults and the children leave to attend Sunday School in the adjoining building during this time. Once a month the adults and children attend completely separate services, the adults attending a totally adult orientated service in the church while the children have their own Children’s Church in the adjoining building. Services around Christmas and Easter may deviate from this norm and this will be advertised on our calendar and our Facebook page. You will find ample parking within the grounds of the church, on the grass, to the left and right of the gate as you enter. It is a short walk from the parking area to the church, but we have a drop-off area and disabled parking close to the church for those that have difficulty walking. As you walk from the car park you will be welcomed by one of our greeters who’s job it is to make you feel at home. In the church you may sit wherever you feel comfortable. The usher is there to assist you should you need help, and in particular will find you a seat if the church is quite full. We do not have a dress code and people are free to wear whatever they are comfortable in. Out of respect, most people dress “smart casual”. We do not ask for money or donations during the service. There is a bowl inside the entrance to the church to receive any freewill donations that people want to make as they enter. Also inside the entrance is a basket in which we encourage the children to donate food for the children’s home which we support. We kneel when we pray and stand when we sing. Our songs range from the traditional to the contemporary and can be accompanied by a variety of different instruments. The children sit with their parents for the first part of the service, but after some songs and prayers they will be invited to sit up front with the minister and hear a short message suitable for them. If your children are not comfortable with this please let them remain in the pew with you. The children leave for Sunday School after this talk. The adults remain in church for the sermon. 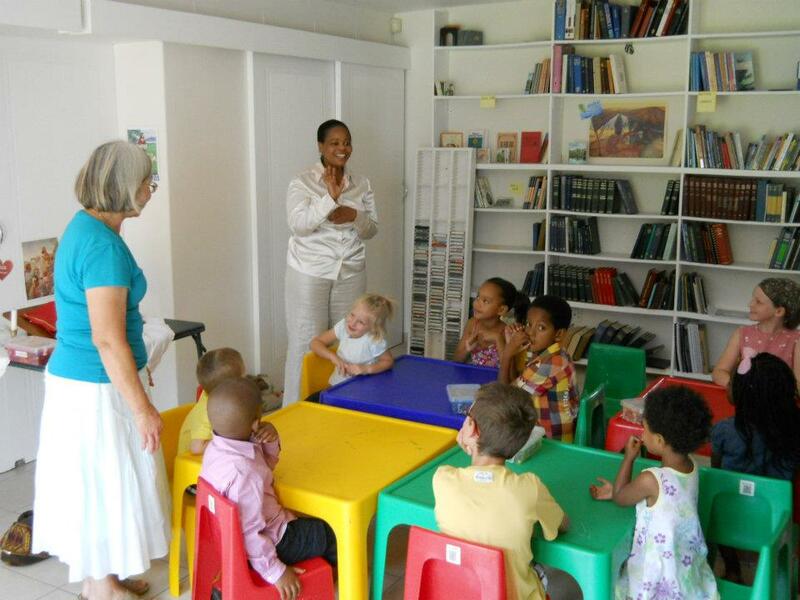 If you have very small children we encourage you to take them to our creche room in the adjoining building where the sermon is relayed over a loudspeaker and the children have space to play and make a noise without disturbing the congregation. 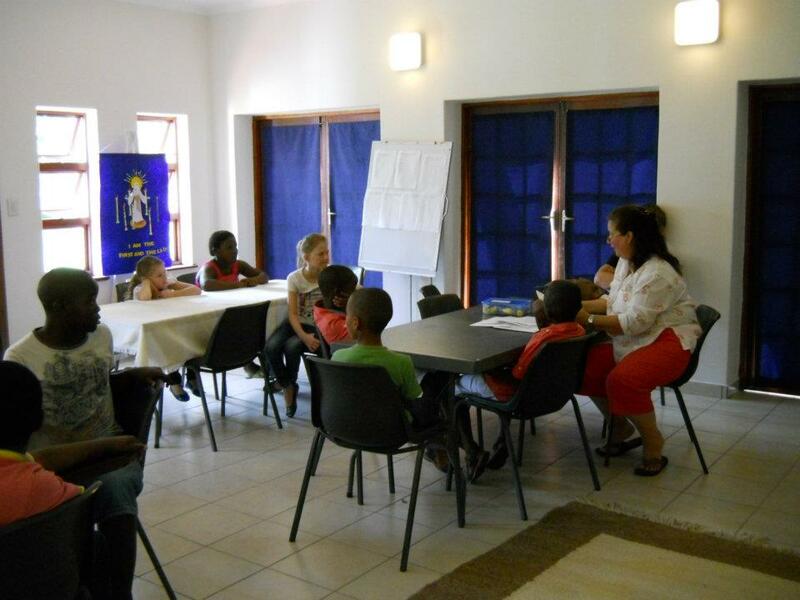 While the adults are listening to the sermon in the church, the children attend Sunday School where they are read stories from the Word and do activities related to these stories. This is the “middle” group for those in the range 8 to 10. To be in this group a child needs basic reading skills. Teenagers are expected to remain in the church and listen to the sermon. Children’s Church is held approximately once every 6 weeks (please check our calendar). 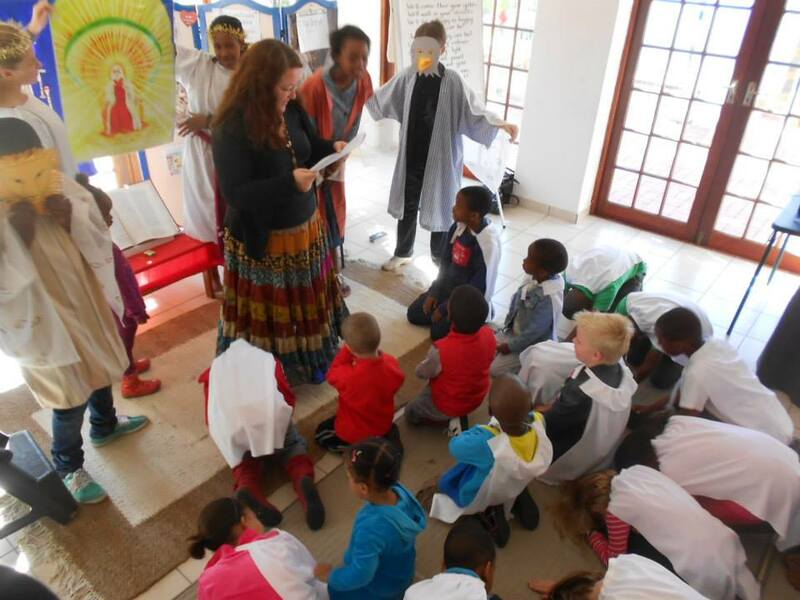 Instead of joining their parents in the Church for the first part of the service, the children go directly to the hall where we hold a child orientated service specially for them, followed by Sunday School. 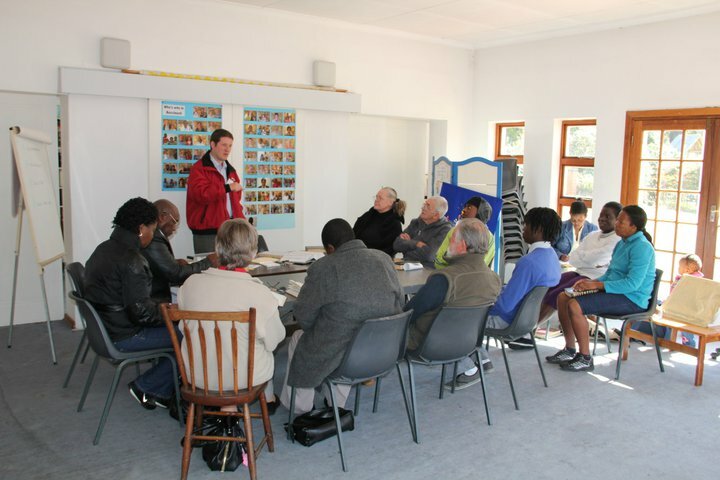 While the children are attending Children’s Church in the hall, the adults attend an adult orientated service in the church, often ending with Holy Supper. “Starting Point” is a discussion group which meets at least once a month after church (Sunday at 11 am – please check the calendar) to discuss topics covered in recent sermons, and to answer questions related to the understanding of the Word.